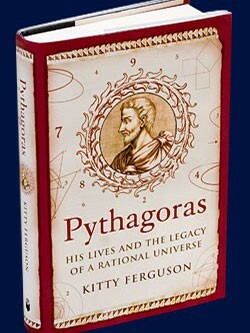 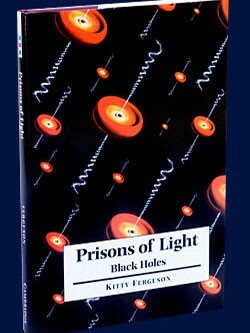 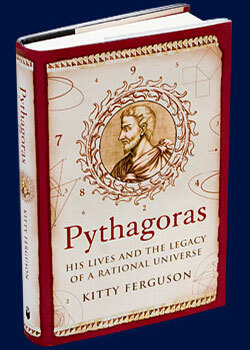 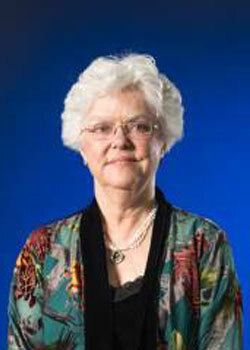 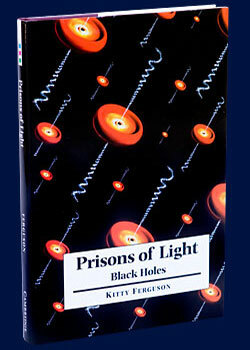 Kitty Ferguson is an American biographer, science author, lecturer, and former professional musician. 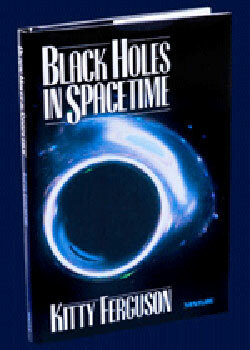 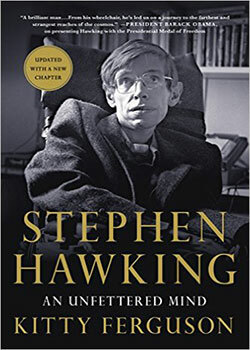 She has been best known world wide for thirty years as Stephen Hawking’s biographer. 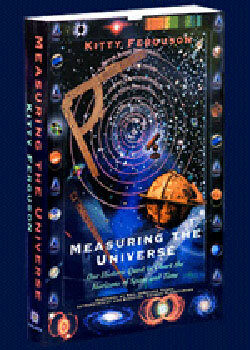 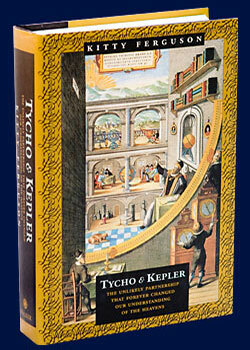 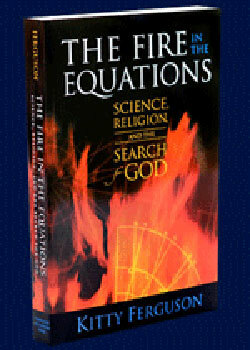 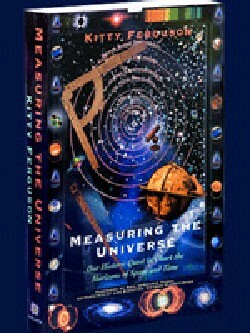 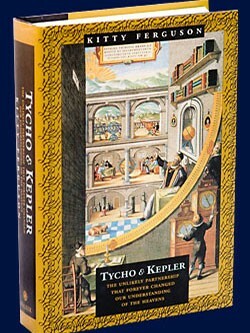 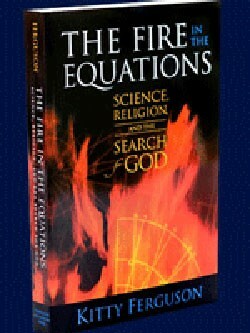 Her ten books also include a double biography of astronomers Tycho Brahe and Johannes Kepler, books on the history of thought and philosophy (THE MUSIC OF PYTHAGORAS) and others about cosmology, the history of science, and the interface between science and religious belief (THE FIRE IN THE EQUATIONS). 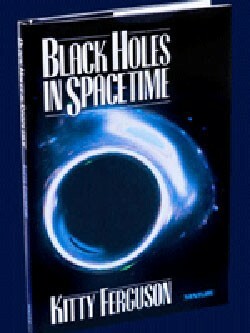 Her most recent book, LOST SCIENCE: TEN TALES OF FORGOTTEN GENIUS, was published by Sterling in 2017. The forthcoming final edition of her STEPHEN HAWKING: HIS LIFE AND WORK will appear in March 2019 from Bantam-Transworld.